Melbourne Sports Podiatry has been helping hundreds of patients move past 'traditional' Podiatry and Orthotist services to a more current service which understands how to treat the foot, ankle and leg with both holistic and non holistic treatment options. 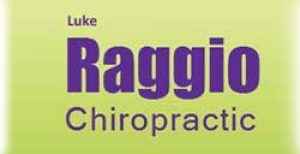 The company is owned and directed by Mr. Steven Singh who completed his clinical podiatry studies at La Trobe University Melbourne in conjunction with also completing both Certificates 3 and 4 in fitness.Want to move pain free? Let us help you. 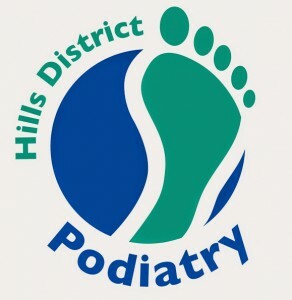 We specialise in Pain Management, Podiatry for Kids, Postural Assessments and Orthotics, Foot and Ankle Rehabilitation and Clinical Podiatry Services especially in the fields of Bunion Pain and Ingrown Toenails.